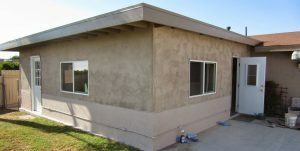 Serving San Diego County and North County Areas. 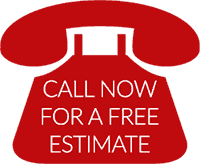 We do Kitchen Remodels, Bathroom Remodels, Room Additions, and Home Improvement. All general contractors are not created equal! 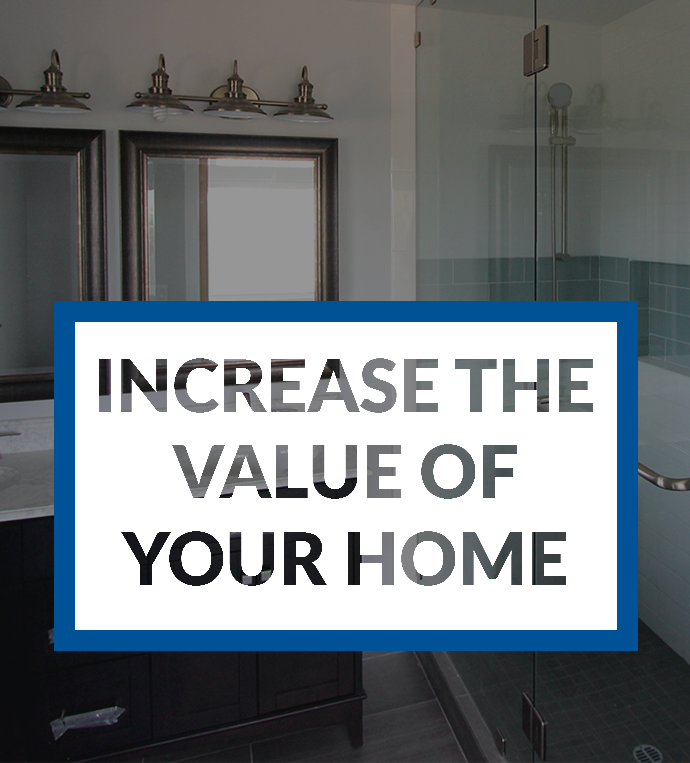 Since your home is your greatest investment, doesn’t it make sense to work with a remodeling company that is focused on providing efficient, cost-effective, professional service? 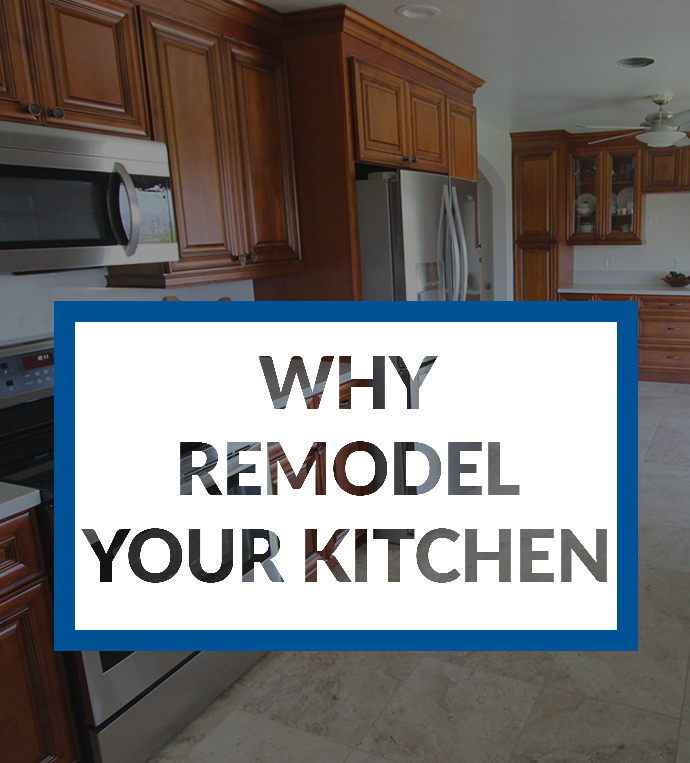 We provide a one-stop remodeling solution. Our in-house team includes experts in carpentry, plumbing, electrical work, drywall, acoustic ceiling removal, tile setting, painting, and design…so we can do it all. We minimize our use of subcontractors. By maintaining control of your job in-house, we’re able to provide efficiencies of time and cost while ensuring that our rigid quality control standards are met. Once we start your job, we don’t stop until it’s completed. Your satisfaction is always our first priority. We’re sensitive to your needs and your desire to “get your house back” as soon as possible. We offer distinctive expertise, such as the ability to create custom hardwood cabinetry that’s built to suit. We approach each project as an opportunity to fulfill dreams. We use only the finest materials and best practices for installation, understanding that our work can significantly add to the value of your home. We value communication, so you’ll always speak with a live person when you call our office, and you’ll receive constant updates from your project manager regarding our progress.